Apple has one. It’s called Messages. Microsoft has one, too. It’s called Skype. Facebook has two of them: WhatsApp and Messenger. They’re all messaging apps—smartphone apps that let you chat with friends and family. But they’re rapidly morphing into something else, a new kind of super communication tool that does so much more than just shuttle texts between people. 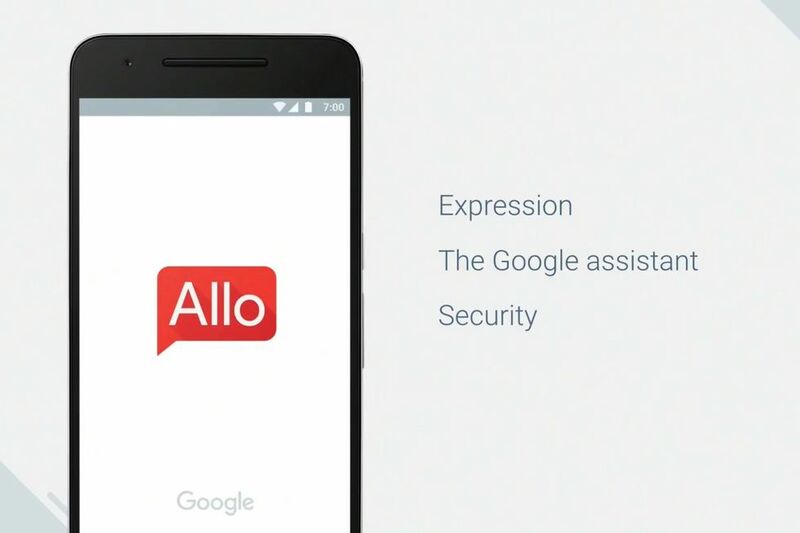 So, today Google unveiled one of the most advanced messaging apps at its developers conference on Wednesday. 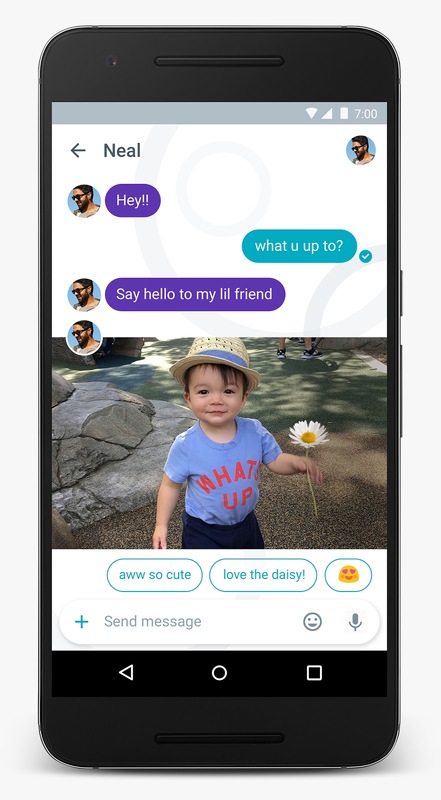 Called Allo, the new app is built on top of the new Google assistant (with lowercase “a”), which CEO Sundar Pichai announced on Wednesday. It is supposed to give users the ability to interact with Google services in a more conversational manner. The app, which uses phone numbers as user IDs, integrates the same “Smart Replies” feature present in its Inbox email app launched last year. The feature suggests three different pre-written answers to a message, so the user can choose a quick response. Since the app Inbox launched last year, the Smart Replies feature has gotten only better in the Inbox app. It can understand nuances like irony and suggest appropriate answers. Google said Allo learns your preferences and the kind of Smart Replies that you like best. 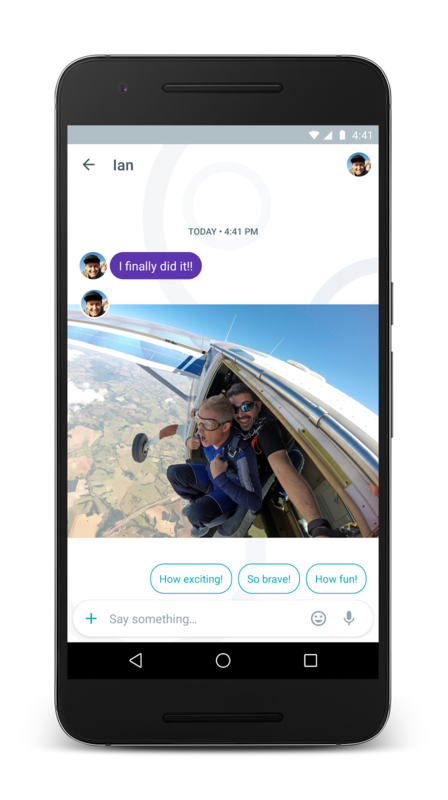 The new messaging app comes two days after Google released Spaces, another app for group messaging. Allo will be released on both Android and iOS this summer.